Make your mailing operation much more productive. 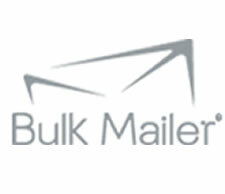 Use Satori Bulk Mailer to prepare USPS® compliant direct mail faster and more easily. 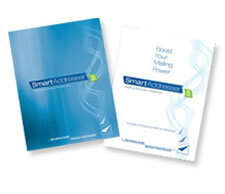 SmartAddresser 5 is the mail software that puts unparalleled power and control at your fingertips.